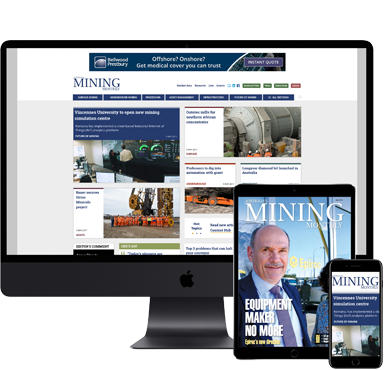 Australia's Mining Monthly (AMM) is the premier mining media brand for those working in the operational side of mining. 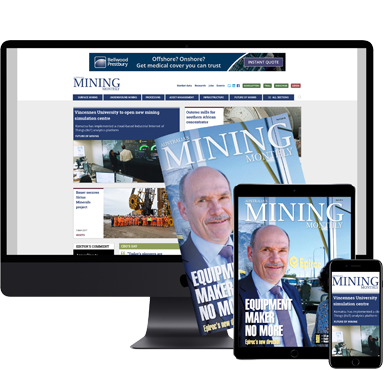 In print, desktop, mobile and tablet AMM provides detailed coverage and extensive information on the equipment, people, technology and services driving Australia's mining industry. AMM is essential reading for those wanting to make better decisions in their mining business and career with the right information on-hand. 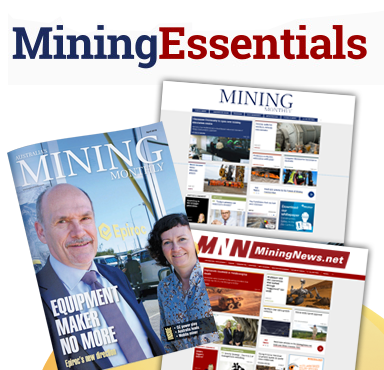 Subscribe to Australia's Mining Monthly today. 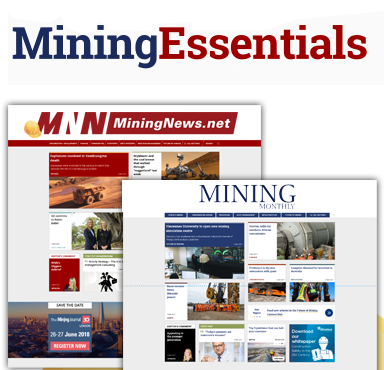 MiningNews.net provides breaking daily news and information for the Australian exploration and mining investment community.